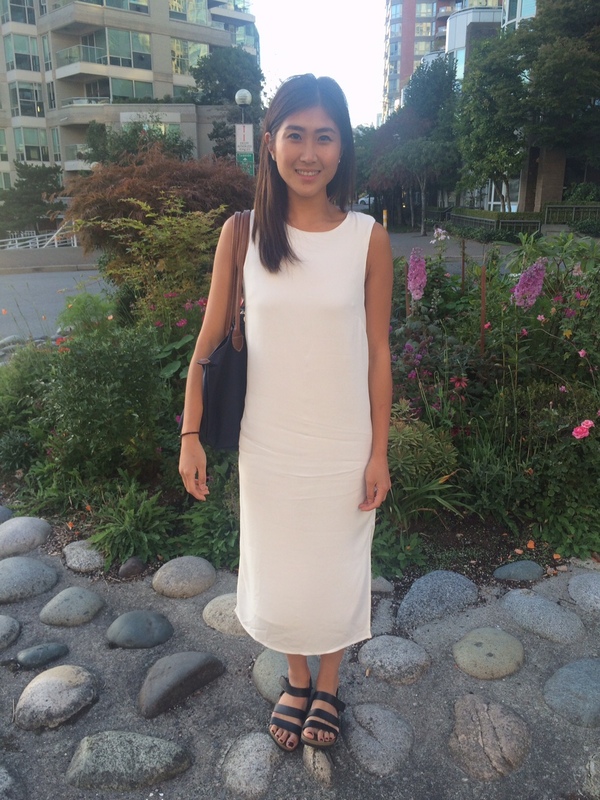 My latest article on Modern Mix Vancouver, published Friday, September 18, 2015. 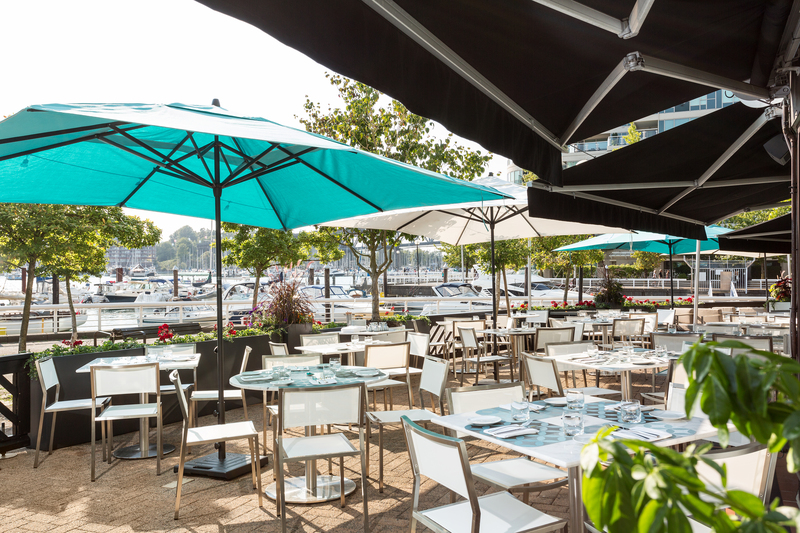 Last week, drinks were poured and appetizers were served during the grand opening of Vancouver’s newest upscale eatery,Ancora Waterfront Dining and Patio, located by the False Creek seawall. 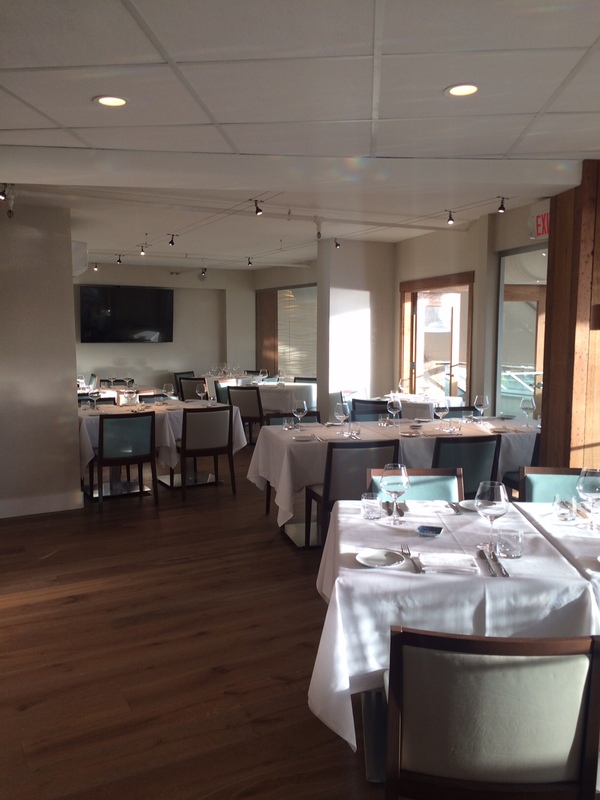 You might recognize this location as the former C Restaurant, but since then, the space has been given a new look for Ancora and transformed into something more modern and upscale, with soft blue hues and light wood seen throughout. 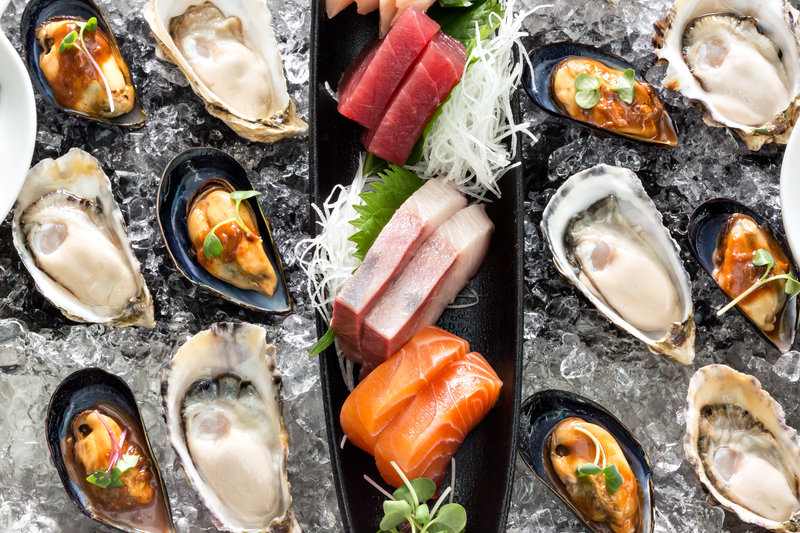 Inspired by both Peruvian and Japanese cuisine, the newest addition to Vancouver’s culinary scene offers guests a mix of West Coast meets Peruvian-inspired dishes, and Japanese-inspired creations served fresh from the crudo, or raw bar. 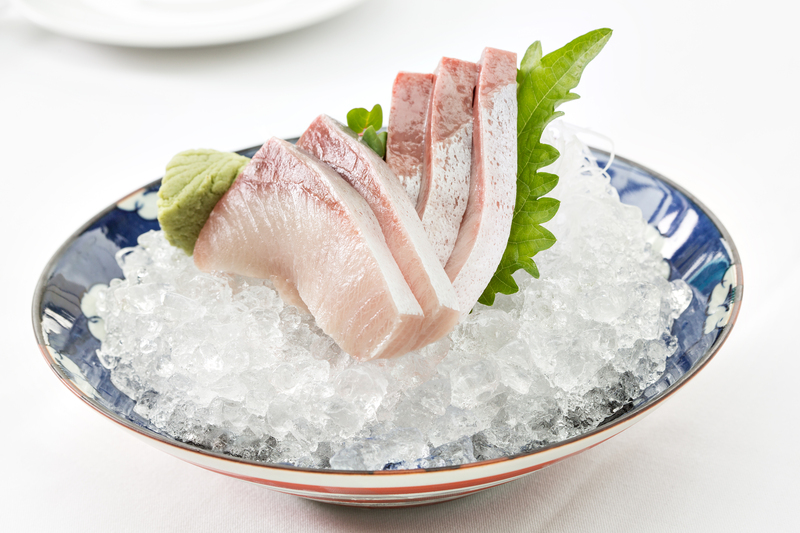 Its menu is built mainly on fresh and sustainable seafood, including the signature Ancora glacier: a combination of oysters, Peruvian mussel escabeche, Dungeness crab causa, a ceviche and tartare tasting and selection of sashimi. 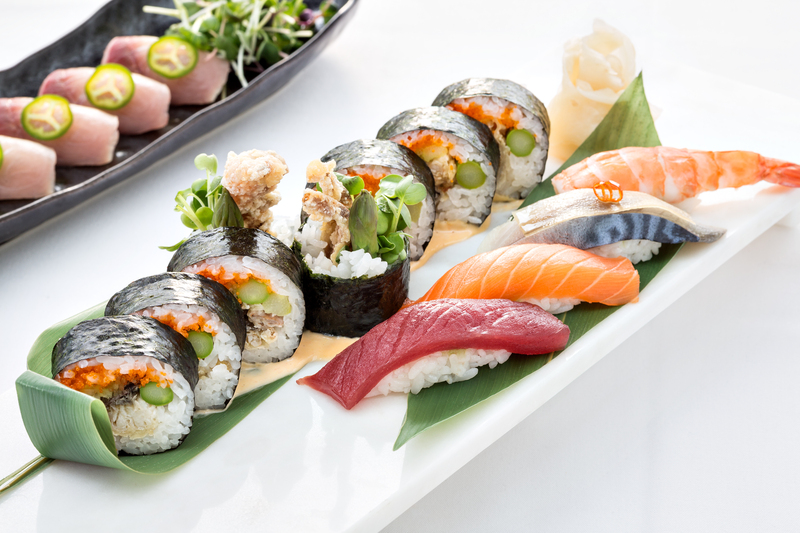 From the crudo bar, you’ll find ceviches, tartars, and a selection of sushi: sashimi, nigiri, rolls and small plates. 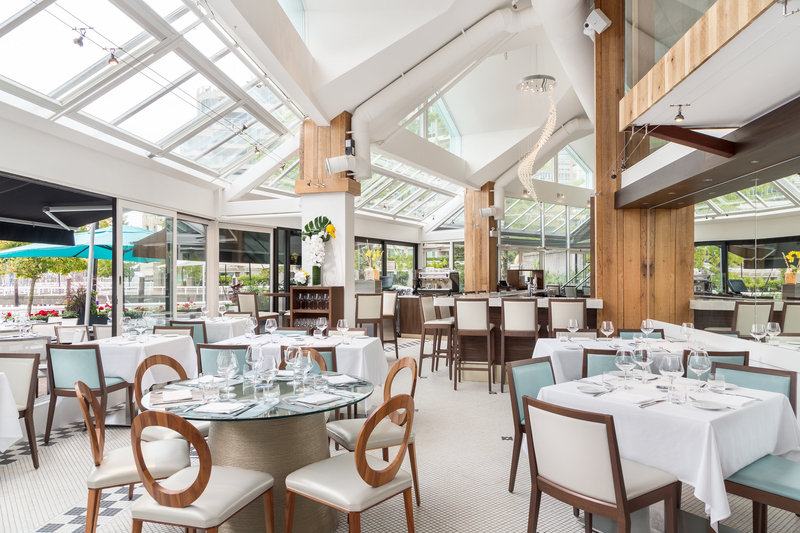 With some of the city’s finest culinary professionals behind the Ancora team who carry experience from acclaimed restaurants such as Blue Water Café + Raw Bar and West, you can expect not only top notch food, but a memorable dining experience too. At the front of the restaurant are Andrea Vescovi, Ancora’s general manager and wine director, and Tara Thom, Ancora’s Restaurant Director. 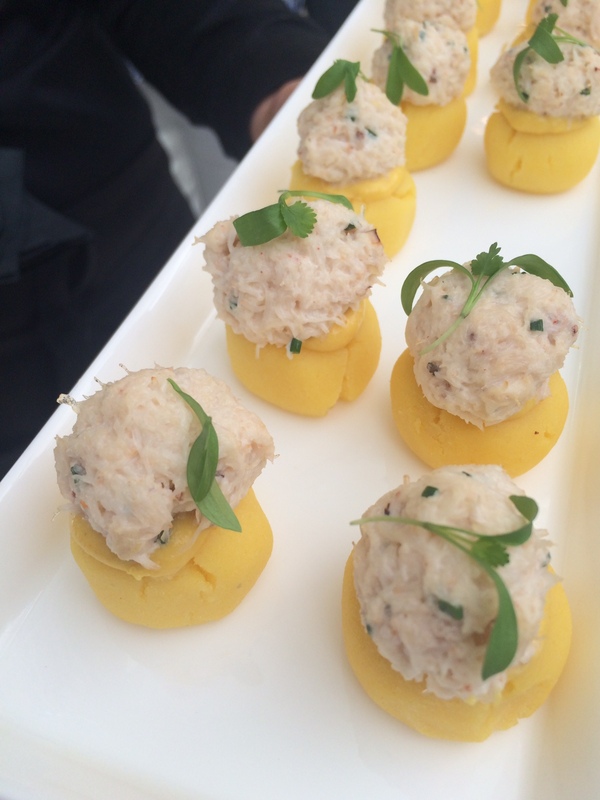 They will ensure the finest customer care and extensive knowledge of the restaurant and menu. Behind the bar and in charge of your wine, spirits and cocktails is Head Bartender, Matt Cooke. Leading the way in Ancora’s kitchen is Executive Chef Ricardo Valverde, whose Peruvian origins give the restaurant menu an authentic South American flair. 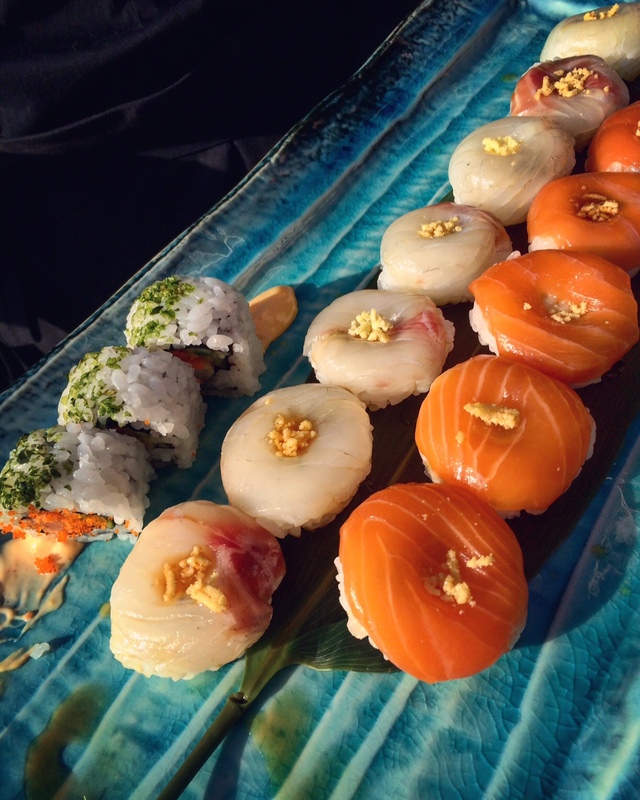 Joining him is Master Sushi Chef, Yoshi Tabo, who heads the raw bar at Ancora. 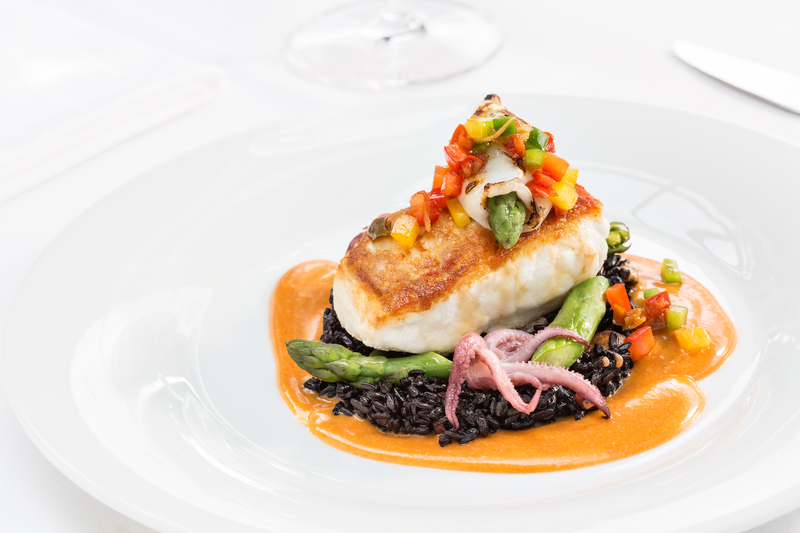 Visit Ancora and you will be impressed by its menu, which is a perfect blend of Peruvian and Japanese cuisine, and successfully incorporates sustainable ingredients of the Westcoast. 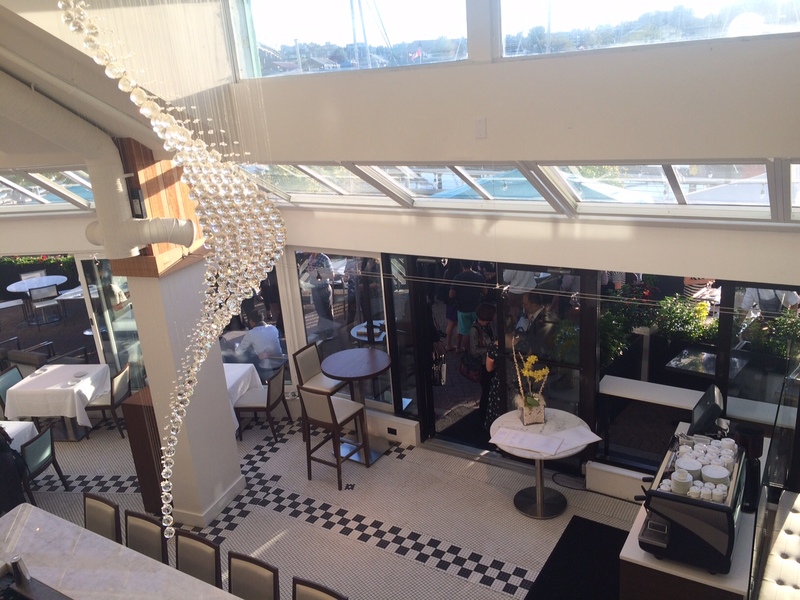 And you might also enjoy the panoramic views of False Creek too! Ancora is located at 1600 Howe Street #2, and is open daily for cocktail hour, 3:00 to 5:00 p.m., followed by dinner from 5:00 p.m. to 11:00 p.m. For more information about Ancora or to view their menu, visit ancoradining.com.